Following his leak of "Better In Tune With The Infinite" (an album track! 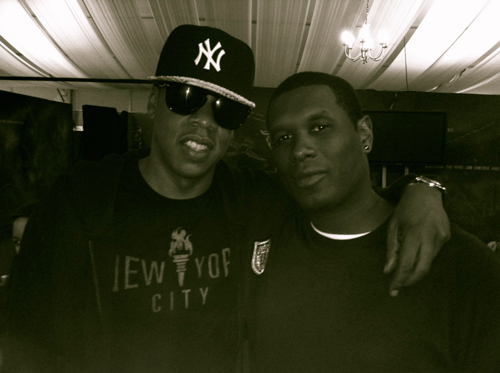 ), Jay Electronica is back. This time he's joined by Jay-Z for a freestyle over Drake and Souljaboy's "We Made It". All this music shows that Jay Electronica sure hasn't lost it and how much his album is needed. Please let it drop this year Jay, please!